Capping off a comic book movie-filled year is Warner Bros.’ first attempt at a superhero ensemble flick, “Justice League.” Directed by “Man of Steel” and “Batman v. Superman: Dawn of Justice” helmer Zack Snyder, the movie attempts to feed off of the success of this summer’s “Wonder Woman” by bringing together DC’s finest heroes on the big screen. 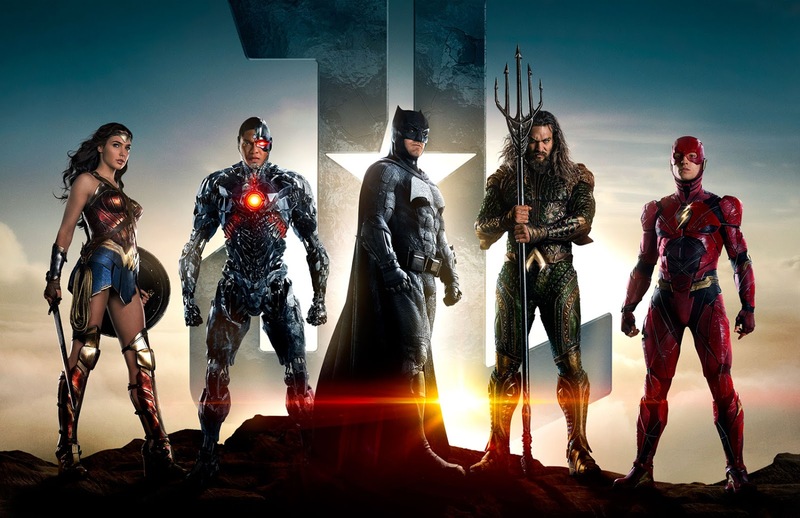 Gal Gadot as Wonder Woman, Ray Fisher as Cyborg, Ben Affleck as Batman, Jason Momoa as Aquaman, Ezra Miller as The Flash in ‘Justice League’/Warner Bros. It feels like it has been a lifetime waiting for this DC epic. Between reshoot rumors and director switches, the project’s production definitely went through tumultuous times. Still, fans have been hotly anticipating the flick as it it the first time Batman, Wonder Woman, The Flash, Aquaman, Cyborg and even Superman all come together on the big screen. The team’s union, unfortunately, could have come at a better time as the League does not really have the luxury of trying to get to know each other with new supervillain Steppenwolf and his legion of Parademons lurking at the shadows. The newfound squad will be left with no choice but to learn to work as a single unit if they want to have any shot at protecting Earth and preserving mankind. On the surface, “Justice League” is an enjoyable film, full of comic book goodness and fan-service moments. Seeing the League come to life after four preceding movies is undoubtedly fulfilling especially for fans’ who have stuck with DC amidst the massive backlash that “BvS” got from last year. The movie clocks out at just 2 hours (including post-credits, there are 2) which resulted to a hurried storyline for the individual story beats, but the good thing about that is it intrigues you more, especially when it comes to the trio of new game players -- Flash, Cyborg and Aquaman. Following all the tonal inconsistency problems, highlighted by the levity-filled “Wonder Woman’s” success, Warner Bros. opted to lighten up. A different stroke compared to the dreary and gloom vibe they usually go for, thanks to the ever-so-successful Nolan “Batman” trilogy. But it was high time that they realize that being off-brand should not really big of a concern, just as long as the final product they come up with is a worth it time at the cinemas. After all, who goes to see any movie wanting to feel down and disappointed? By this, we find hope in the future for the budding franchise, which has a slew of projects in several stages of production scheduled to arrive in the next several years. As like every film, the movie is not perfect. The story is very thin, and there are things that happened that just simply do not make any sense. At this point, narrative loopholes seems to be a recurring problem for DC. Both “BvS” and “Suicide Squad” have problematic storylines and “Justice League,” unfortunately, falls in the same category. The only difference is that, the cast’s chemistry is so off the charts that you start not caring if the scene actually fits on the bigger picture. Instead, you sit there and just geek out. There were a handful of cranky CGI shots. 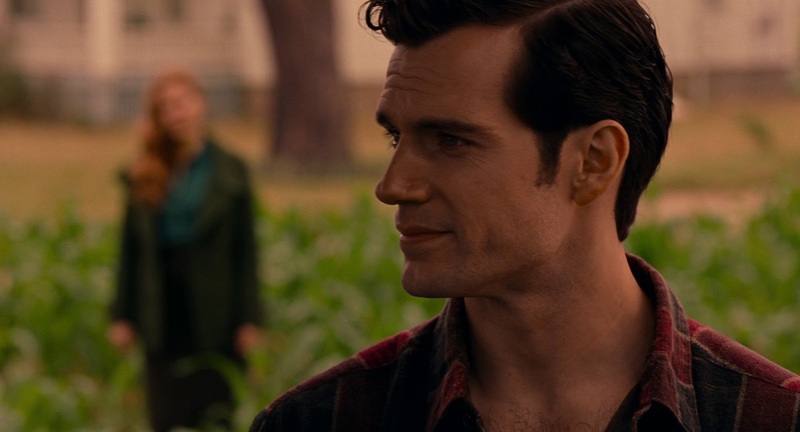 Granted that the film had to go through extensive reshoots, leaving VFX people scrambling to deliver on time, it does not excuse Warners for graphic blunder, certainly not in a movie as hotly-anticipated as “Justice League.” The film also looks glossed over and very pristine. The heroes appear the same even after the third act battle, making it a bit unbelievable. Looks-wise, the problem was most definitely evident on the villain, Steppenwolf, who looked like a glorified video game character. This is made worse by his weak characterization. We don’t really get why he is so relentless in doing what he is doing and he does not seem to be as imposing as he should have been to actually back Batman and Wonder Woman on a corner and force them to assemble a team. At the bottom of the gripe pyramid is its tendency to be a little cheesy -- with lines and even shots that do not quite hit the mark as how it is intended. Lastly and, unfortunately for Superman fans out there, he, once again, gets the shortest end of the stick. The movie could’ve been a great rebirth for him, but that opportunity just was not seized to the fullest. 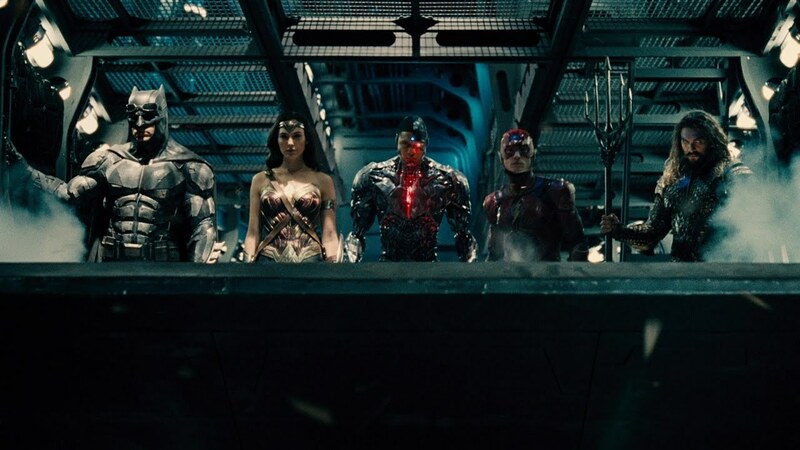 Ben Affleck as Batman, Gal Gadot as Wonder Woman, Ray Fisher as Cybrog, Ezra Miller as The Flash and Jason Momoa as Aquaman in ‘Justice League’/Warner Bros. In total, “Justice League” is enjoyable and is definitely a step in the right direction for the DC Film franchise. It may not be as good as “Wonder Woman,” but it did what it had to do by establishing the team and ushering new characters that fans could see in their solo films down the line. If anything, it makes you really excited for what is to come, especially with Miller’s solo outing, “Flashpoint” and Momoa’s “Aquaman.” It also makes you want Affleck to stick around as Batman amid persistent rumors that he wants out of the Caped Crusader’s suit.